The food offered great value for money and the service was fantastic. 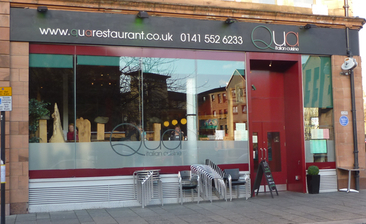 Qua is definetly one of the best places to eat in Glasgow City Centre. I will be visiting again soon!